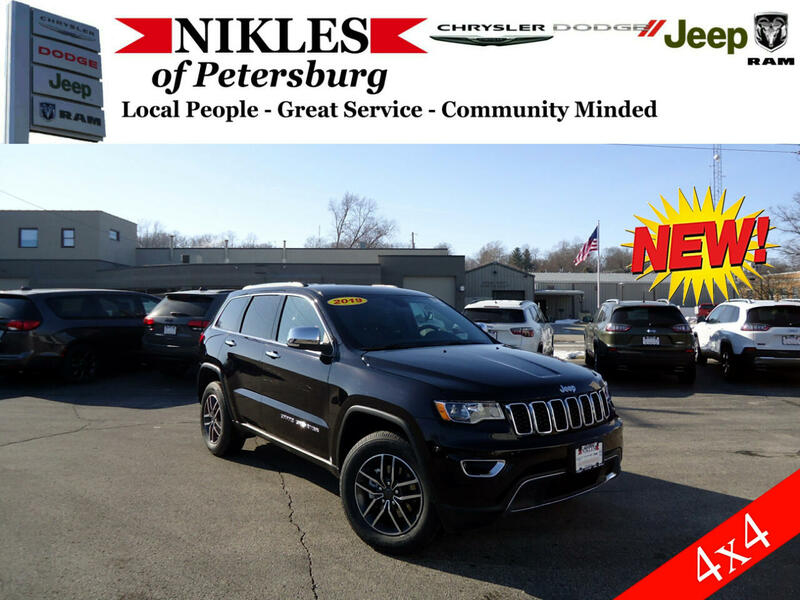 The 2019 Jeep Grand Cherokee exludes luxury, power and follows throught with grace. display, premium Navigation, SiriusXM, Apple CarPlay support and Android Auto integration. your surroundings, provide alerts, assist with braking and can even respond autonomously.